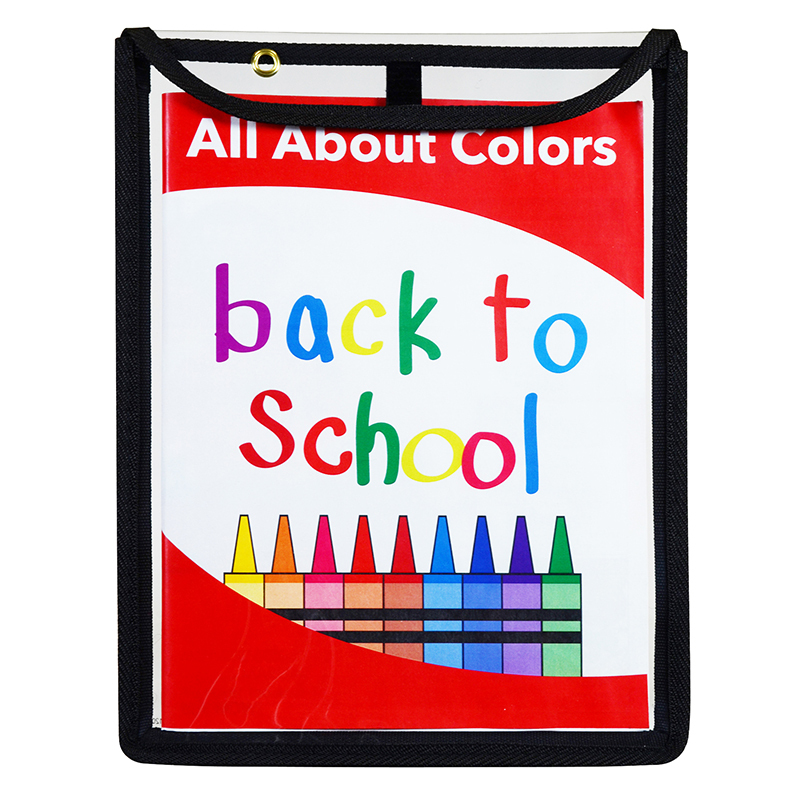 Add color to any project with this craft essential! 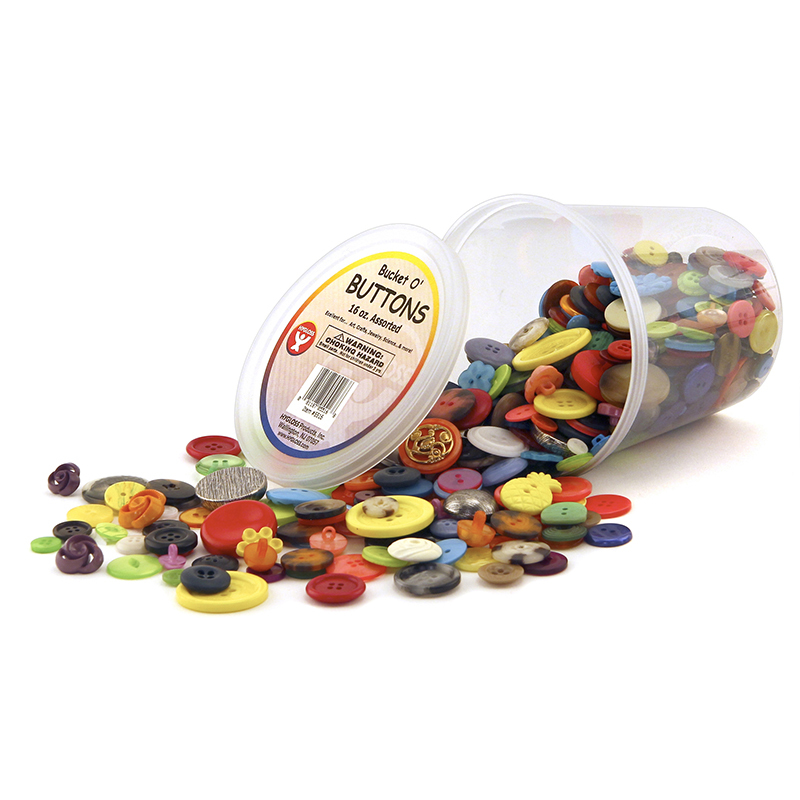 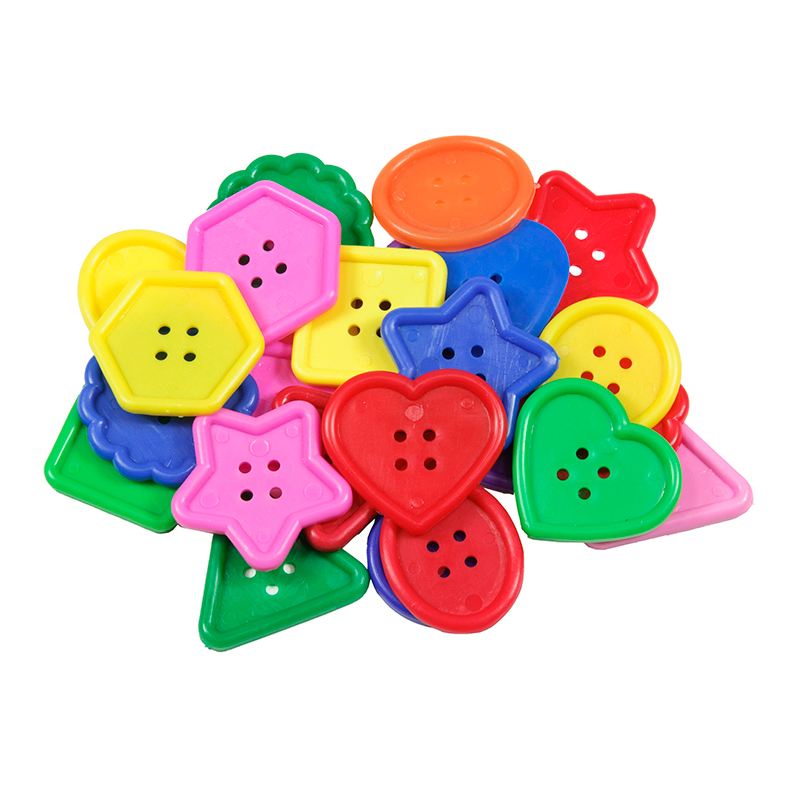 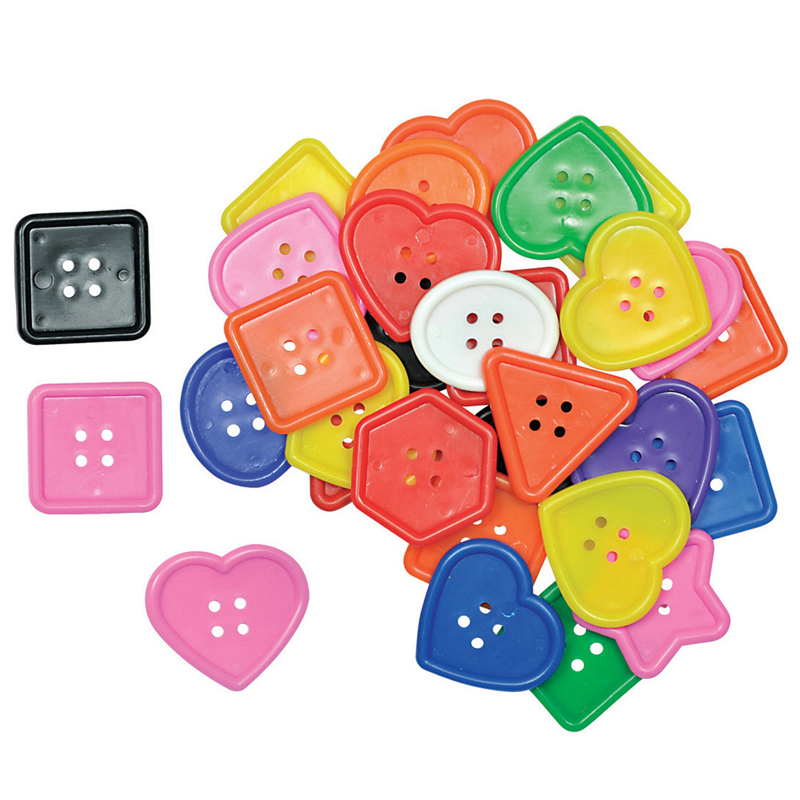 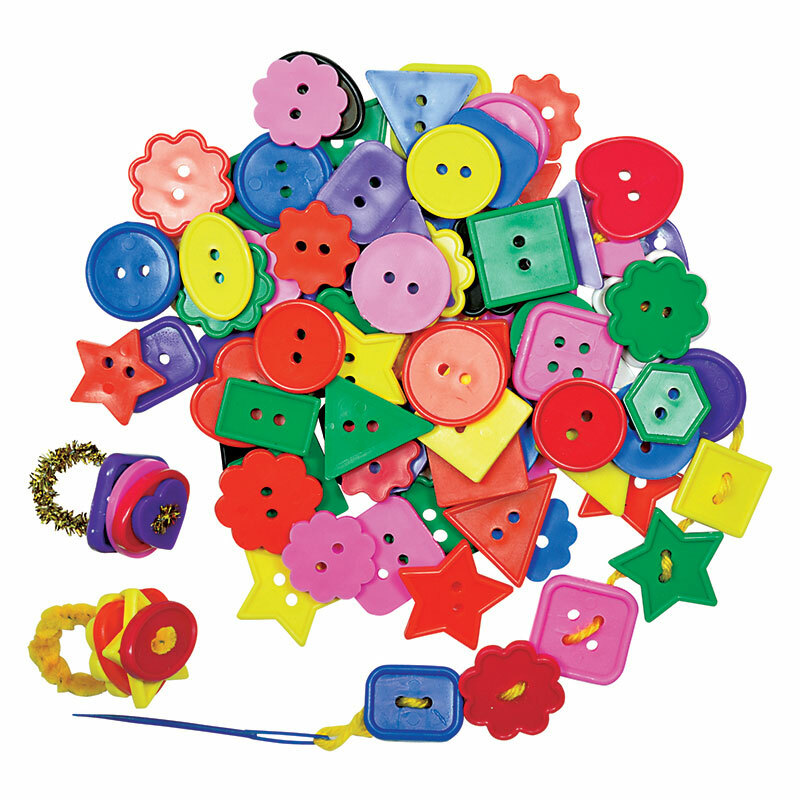 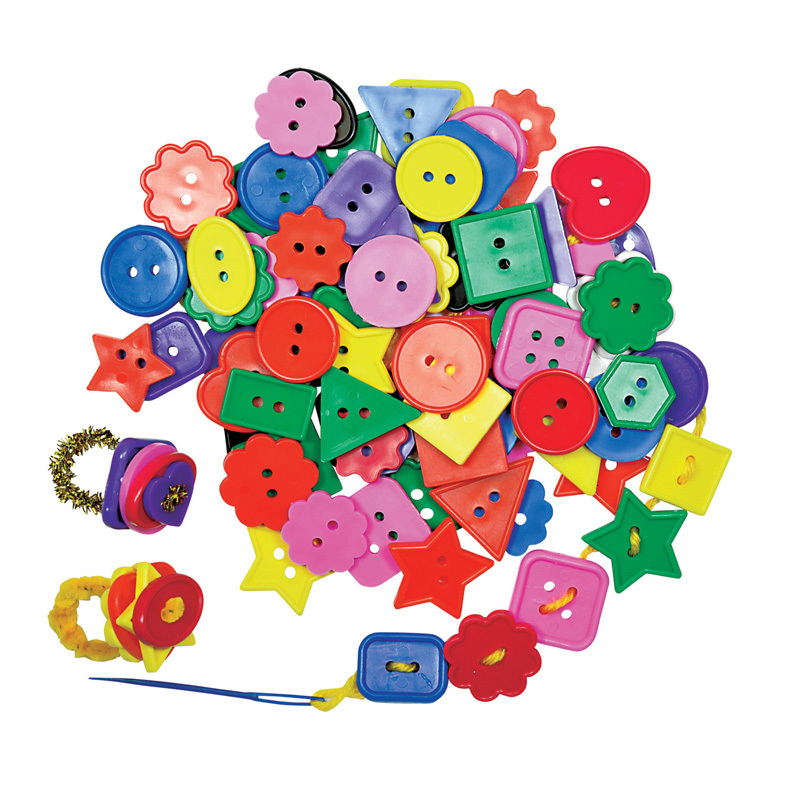 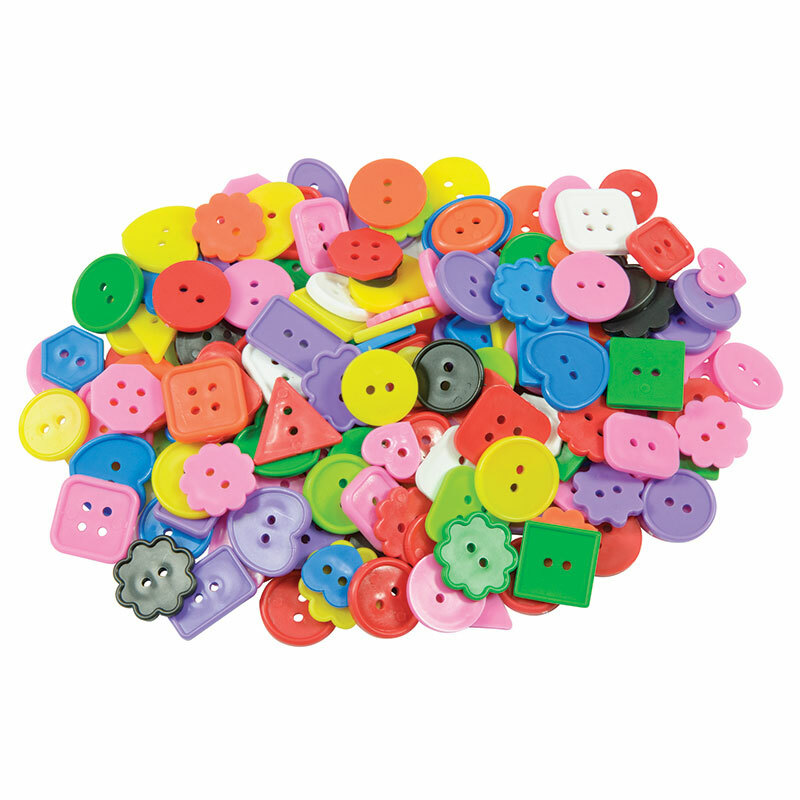 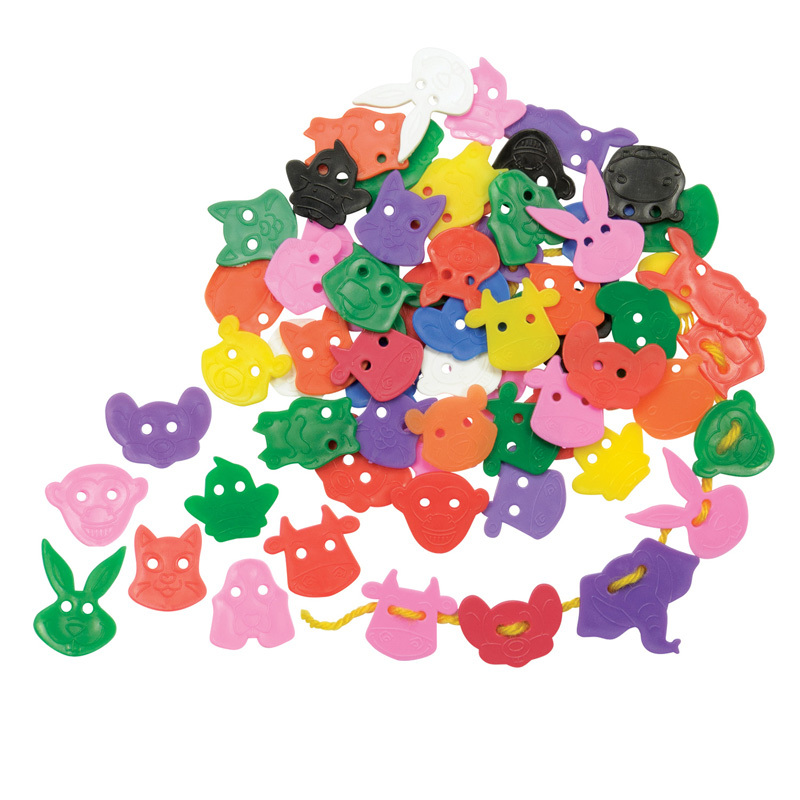 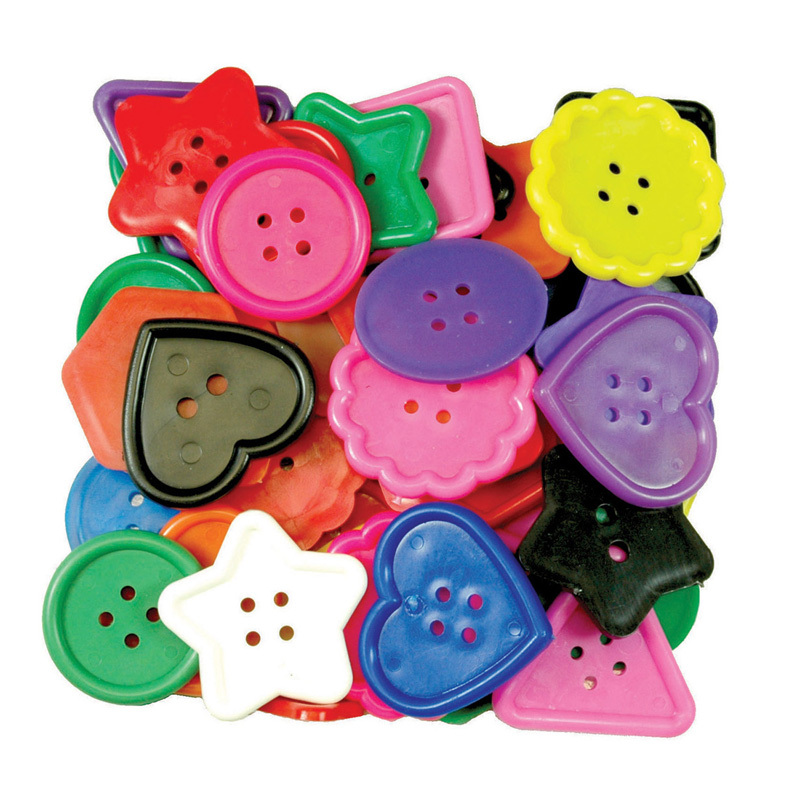 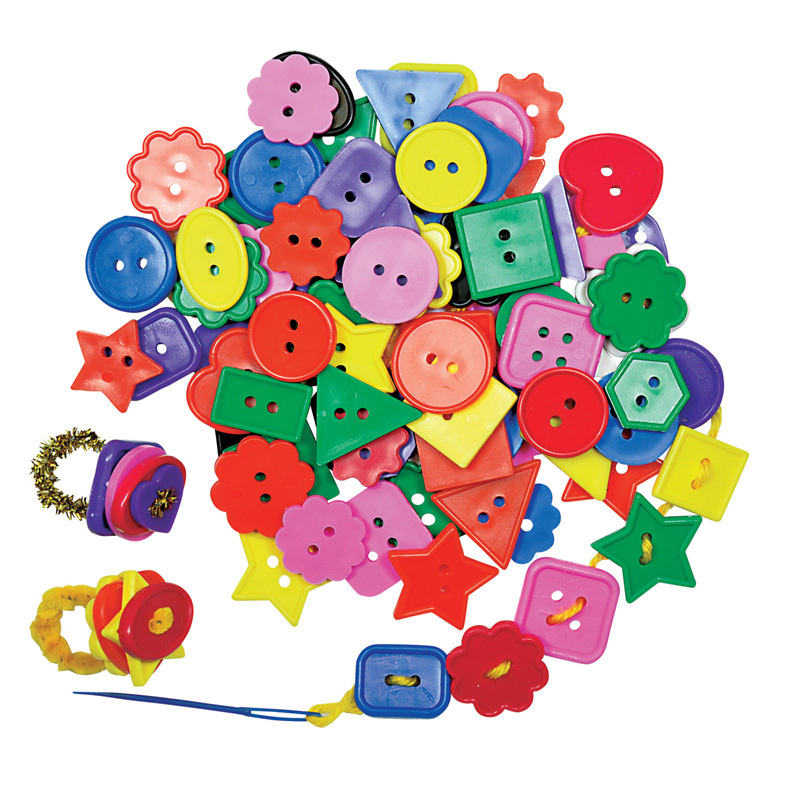 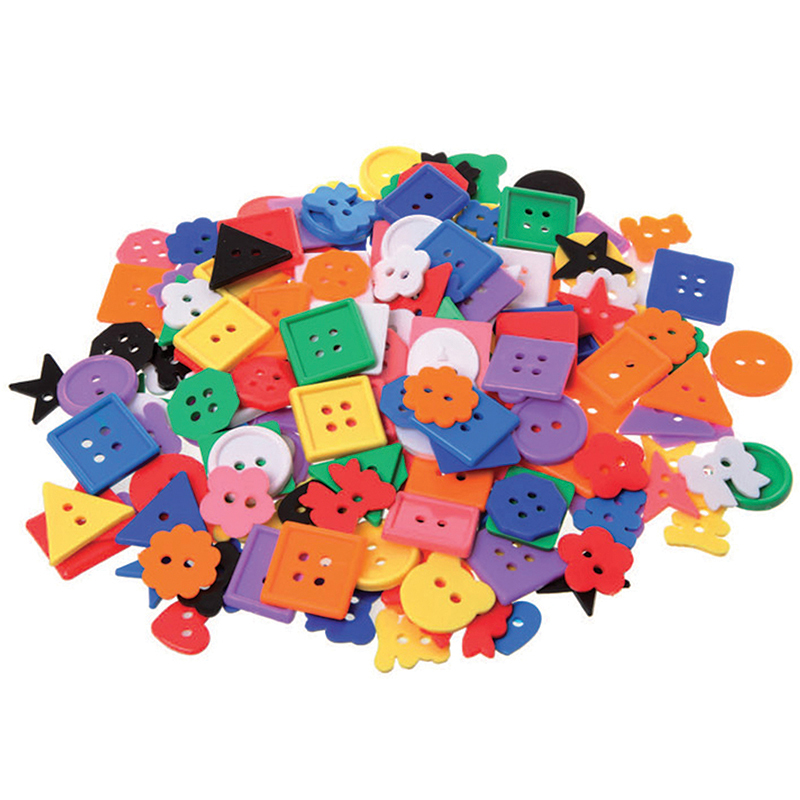 This Plastic Button Assortment contains large buttons in assorted shapes and bright colors. 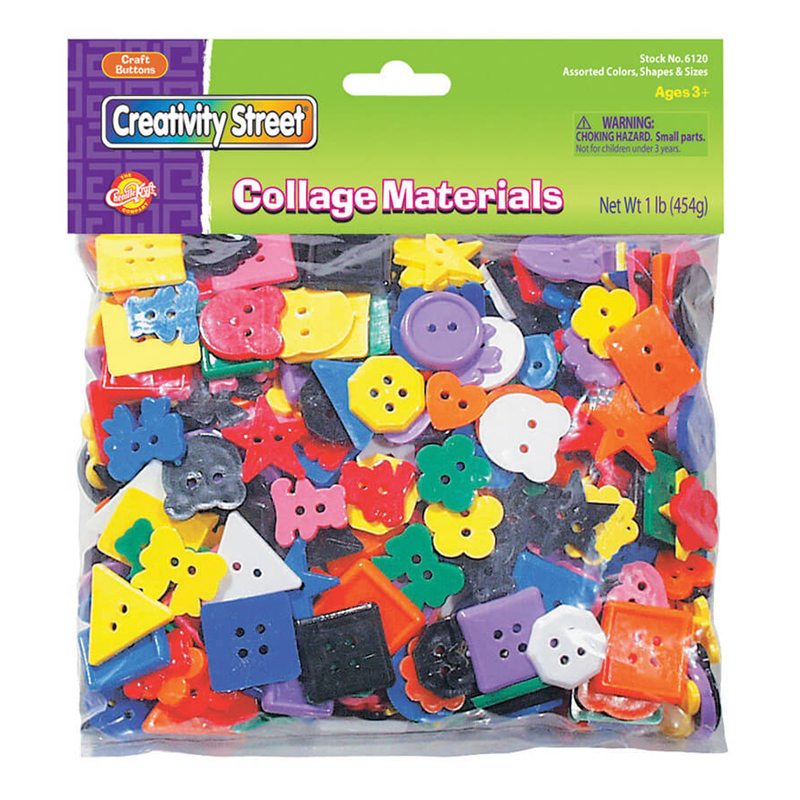 This 1 pound bag features a variety of sizes, shapes and colors. 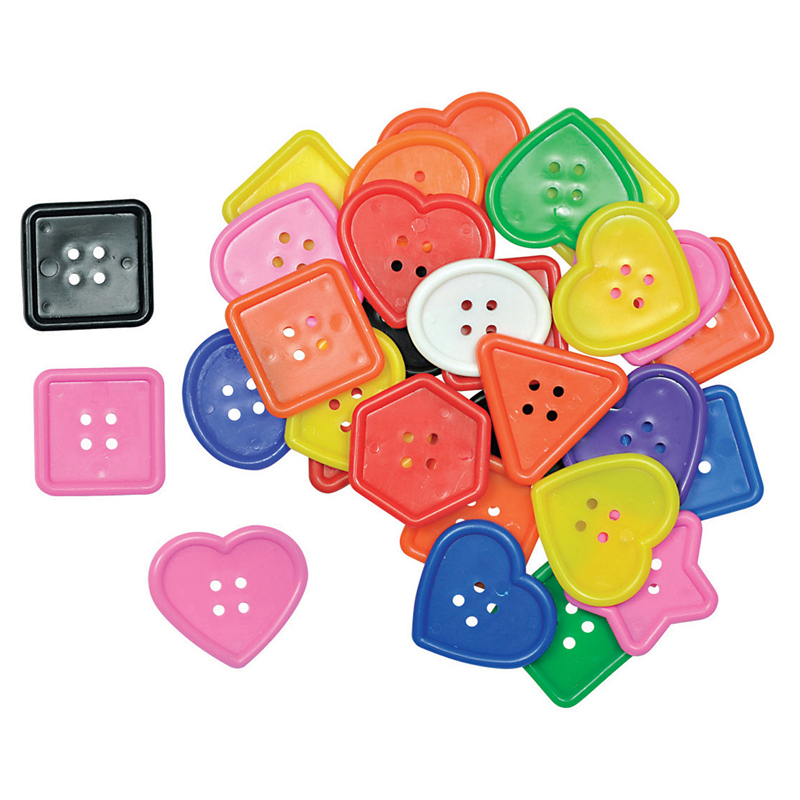 Buttons range in size, but are approximately 3/4" to 1".